Most people like at least a little leisure time. But the world of cybercrime never rests. 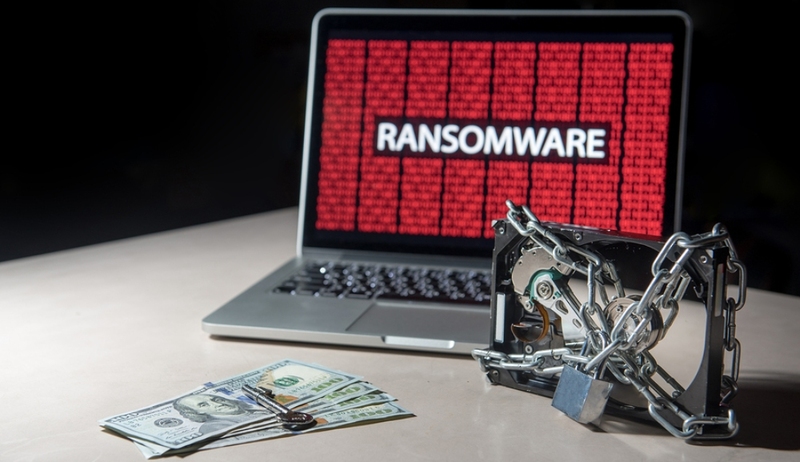 So before you take off for the weekend, you may want to spend an hour learning how you and your organization can protect yourselves from ransomware. You can do that by joining Amazon Web Services (News - Alert), Druva, Hatco, and Technology Marketing Corp. for a free webinar Friday. The online event “How Hatco Leverages AWS and Druva to Beat Ransomware” will take place Sept. 21 at 11 a.m. pacific/2 p.m. eastern. To register, click here. “How Hatco Leverages AWS and Druva to Beat Ransomware” also will present strategies to protect the data of your company and its customers. And it will offer guidance on how to get access to your critical data during and after an attack. Paul Sears, solutions architect with leading cloud computing provider Amazon Web Services, will present during the webinar. Sarah Beaudoin, Druva’s product marketing manager, will also be a featured webinar speaker. Druva is also excited that Aaron Bolthouse, the manager of IT infrastructure at its customer Hatco Corp., is joining the conversation to discuss how Hatco protects itself from ransomware. An average of 4,000 ransomware attacks have taken place since Jan. 1 of 2016, according to the U.S. Department of Justice. Cybersecurity Ventures estimated ransomware would cost businesses more than $5 billion globally last year. And Cisco (News - Alert) believes ransomware is growing at a rate of 350 percent annually.